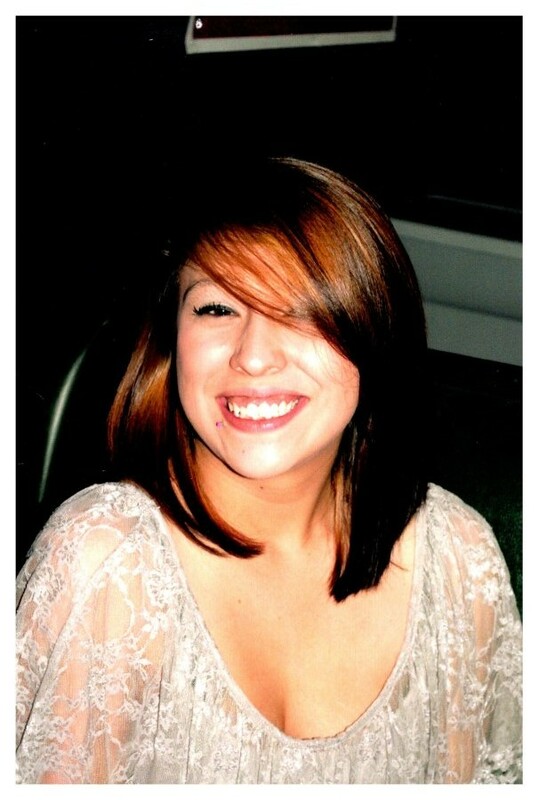 Andrea Marie Garcia passed away on March 30, 2019 in Waxahachie, Texas with her family by her side. Memorial Service will be held on Saturday April 13, 2019 at 10:00AM at Patrick Baptist Church, 2006 Parkinson Road, Ferris, Texas, 75125. Andrea was born on May 17, 1994 in Dallas, Texas to Lionel Garcia and Diana Arechiga. Although, Andrea had a difficult life she never let that stop her from having a good time. She enjoyed listening to music, watching Lifetime movies, coloring in adult coloring books, and on a good day, cooking. Andrea had many friends and enjoyed spending time with them and her family. Her unique personality and warm smile will be missed by all who knew her. Andrea was preceded in death by her mother, Diana Arechiga; paternal grandparents, Lionel Garcia Sr. and Ofelia Garcia’ maternal grandfather, Guillermo Arechiga and nephew, Nathan Loa. She is survived by her six children, Leah, Jayden, Abigail, Finley, Morgan and Gabriella; father, Lionel Garcia Jr.; grandmother, Ana Maria Arechiga; brother, Lionel Garcia III; sister, Amanda Garcia; nephew, Preston Weatherford and countless other family members and friends.